Millions of readers around the world have fallen in love with Melody Grace's bestselling contemporary romances. Now discover the romance, laughter, and happily-ever-afters waiting for you in Sweetbriar Cove! Perfect for fans of Bella Andre, Mary Kay Andrews, and Nora Roberts. 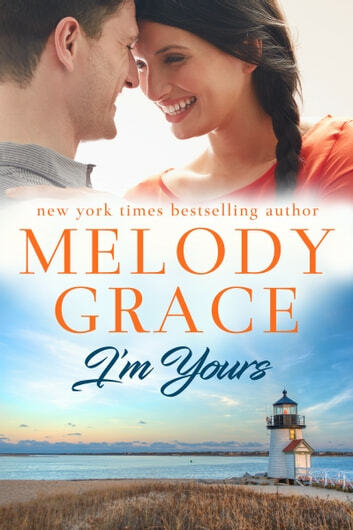 I’m yours is a sweet romance about two people who were best friends in high school the go their separate ways and see each other after 10 years only to discover they love each other and may have all those years. Mackenzie is a lovable character who, if you’ve read the other books in the series, you know as the spinster of Sweetbriar. We all want her to find her one true love and she may find it in Jake! Reviewed by: Alexis B.